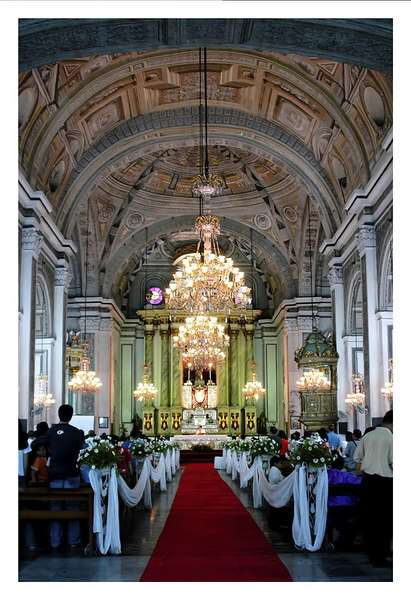 San Agustin Church - The church has 14 side chapels and a trompe-l'oeil ceiling. Up in the choir loft, there are hand-carved 17th-century seats of molave, a beautiful tropical hardwood. Adjacent to the church is a small museum run by the Augustinian order, featuring antique vestments, colonial furniture, and religious paintings and icons.